Before proceeding with this article please make sure that your institution's system administrator has configured Peergrade as an external LTI tool provider on Blackboard. More information about how to do this can be found here. 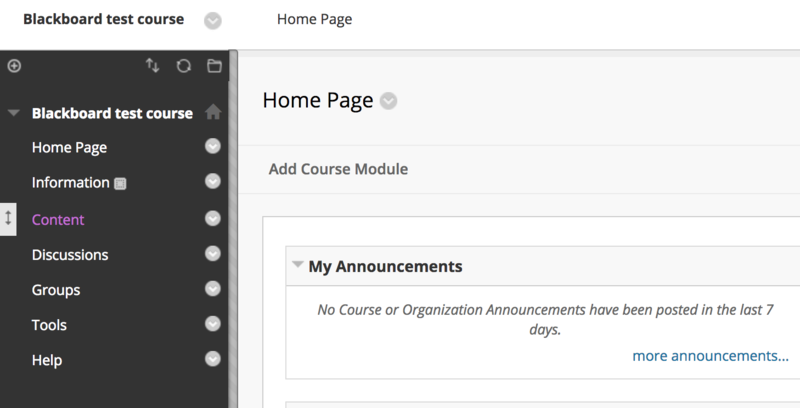 From within the course that you would like to add Peergrade to select Content from the left side bar. Hover over the Build Content dropdown menu then select Web Link from the options. Under the heading WEB LINK INFORMATION set the name to be Peergrade and the URL to be https://app.peergrade.io/lti/blackboard. Finally select the checkbox to indicate that the link is to a tool provider. All the other settings can be left as is. Scroll to the bottom of the page and click Submit. 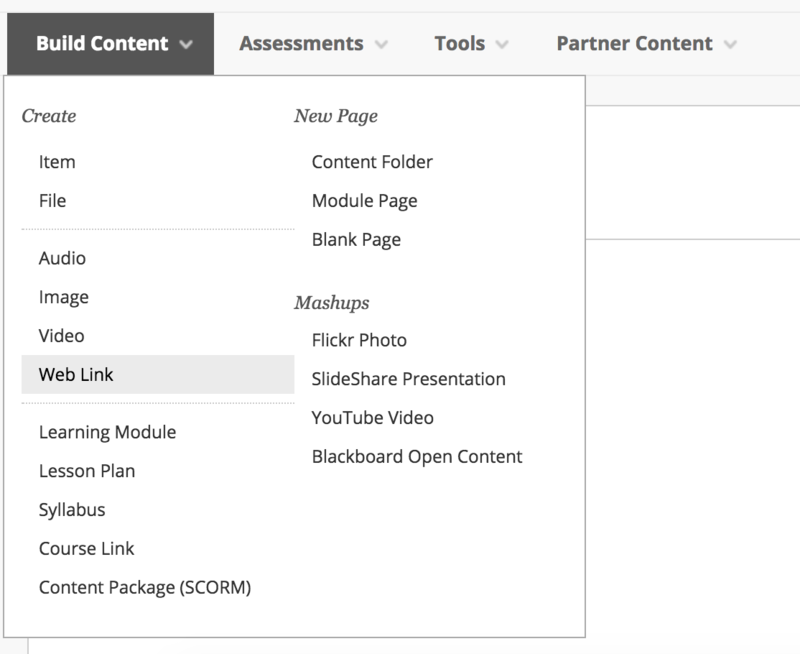 Students and other teachers should now be able to see and access Peergrade from the course content menu.